Bolivia Fun Facts For Kids | Cool Kid Facts . Bolivia is a landlocked country in South America. This means that the country has no coast line. 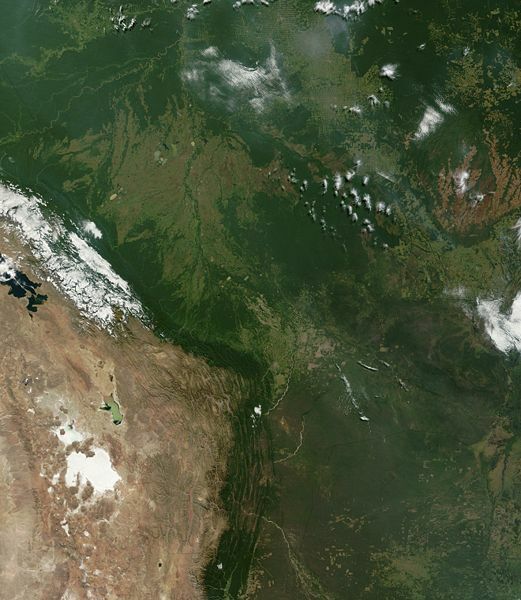 The country is surrounded by Brazil, Paraguay, Argentina, Chile and Peru. 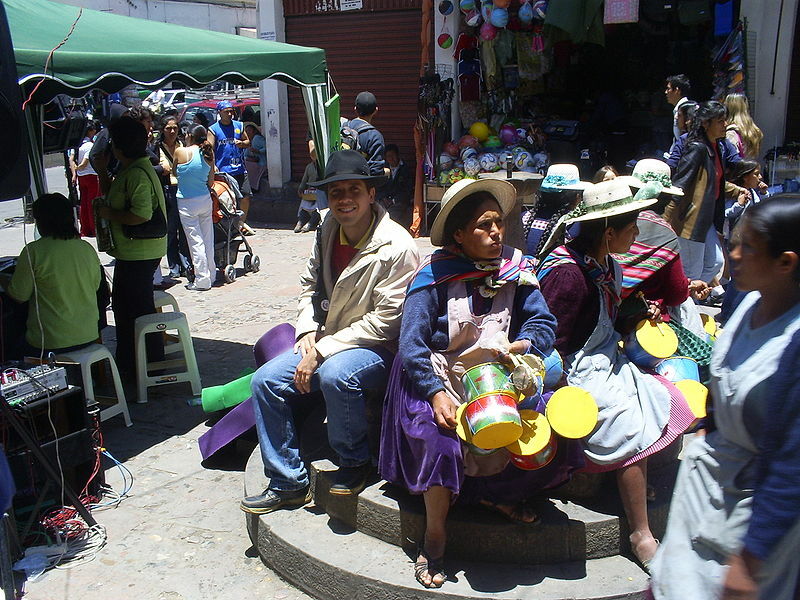 Approximately 11.1 million people live in Bolivia which is roughly the same population as the US State of Ohio. 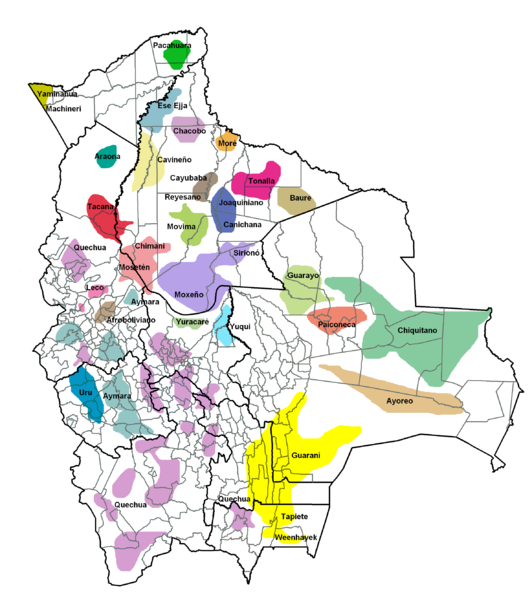 The main language of Bolivia is Spanish, however there are 33 indigenous languages spoken throughout the country, spoke by 1/3 of the population. Bolivia has a compulsory military service for all Bolivian citizens. Once boys and girls turn 18, it is compulsory that the join the army for a one-year training. Salar De Uyuni is the worlds largest salt flats. It stretches for 6500 miles and when it rains, it is the largest mirror in the world. This attracts tourists from all around the world. Lake Titicaca is the largest lake in the country and in South America. It is also the world’s highest navigable lake at 12483 feet. The Isla del Sol can be explored as it has ruins, amazing views and great hikes. Death Road, also known as Yungas Road, is a road from La Paz to Coroico. This road is famous throughout the world for mountain bikers and cyclists. It is known as the world’s most dangerous road as it is estimated that 200-300 tourists are killed on it each year. Bolivia has many traditional dishes, such as Sopa de Mani which is a soup made with peanuts, vegetable and pasta. Fried Yuca is a dish like potato chips but made with fried Yuca sticks. Finally, Saltenas are savory pastries filled with meaty stew, eggs, olives and raisins. Bolivia is a poor country with less than a quarter of children going to secondary school. La Paz, the capital city, is the highest-located city in the world at 11,975 feet. Bolivia has the second largest natural gas reserves in South America and it sells the gas to Brazil. Different age limits apply in Bolivia when you want to vote. 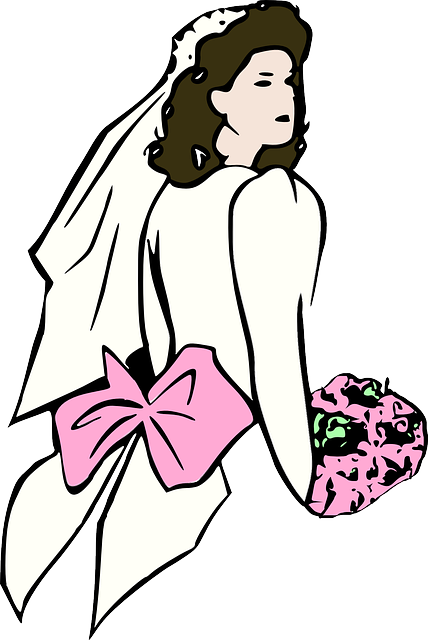 If you are married, you can vote at 18, but if you are single, you are not allowed to vote until you are 21. How many people live in Bolivia? At what age is it compulsory to join the army? How many languages are spoken in Bolivia? What is the Death Road known as? What is Sopa de Mani? How many children attend secondary school? What is the elevation of La Paz? What age can you vote in Bolivia if you are married? This means that the country has no coast line. Brazil, Paraguay, Argentina, Chile and Peru. 34 – Spanish and 33 indigenous languages. Soup made with peanuts, vegetable and pasta.